As one of the first and one of the most important global commodities, porcelain helped introduce Chinese culture, art and the name of Jingdezhen to the world. First introduced to Europe in the fourteenth century, Chinese porcelain was regarded as?an object of great rarity and luxury. By the late nineteenth century, porcelain from China, especially blue-and-white porcelain, had achieved a status above being practical. Chinese porcelain was so valuable then, and still inspires ceramic artists around the world. 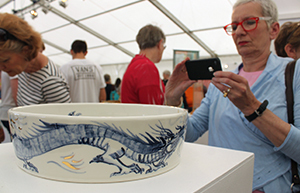 For an exhibition in this year's Art in Action, one of the largest art events in the UK, Mia Sarosi made a blue and white porcelain piece with a dragon pattern. The artist said she is interested in the positive symbolism of dragons both in eastern and western cultures. For the Art in Action show, she also used a gold luster for the dragon's flames, as she was aware that in China, gold is a color used in many different celebrations. Sarosi said many of her works were inspired by the colors blue and white found in much of Chinese porcelain. 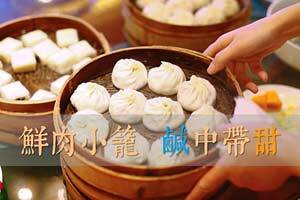 She would love to travel to China one day, and she would especially want to visit Jingdezhen. 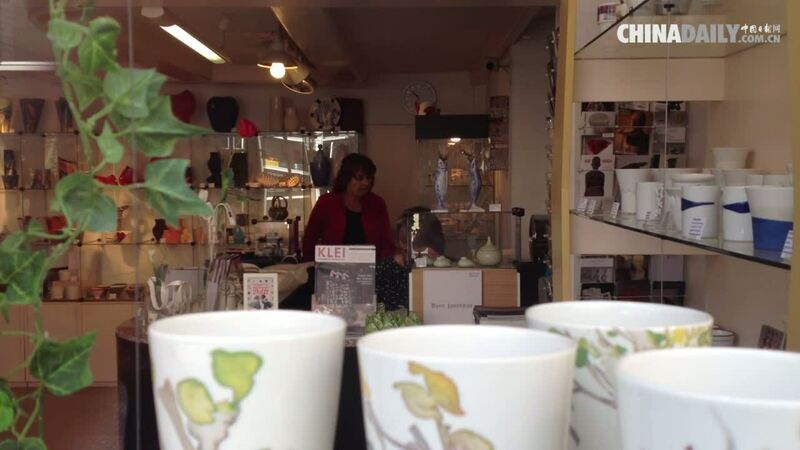 British ceramic artist Jessie Lee also said there has been a big influence by Chinese ceramics in UK. 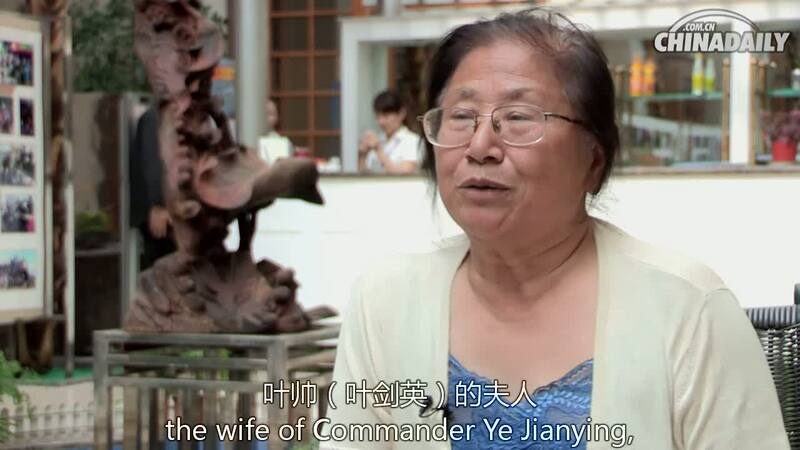 She was very much impressed by Chinese pottery during her trip to Jingdezhen and said she was delighted to see that ancient pottery-making skills haven't died out. 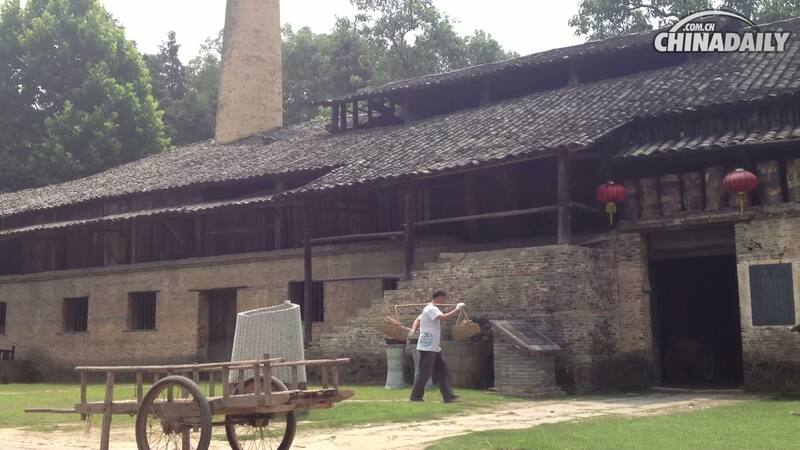 "China has such an amazing history of tradition of ceramics. How do the new potters do better? It is very, very difficult. It is very difficult to surpass what's already done, and to surpass that is really amazing." While the West is learning from China, young Chinese artists are now studying in the UK for new technology, including 3-D printing and using robotic arms to make coil-pottery. 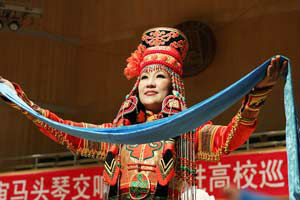 Jessie said the long and glorious history in China could also be a burden. According to Jessie, artists in the UK don't have that much history and tradition, but it is easier for them to create and innovate. With contributions from both the East and the West, the making of ceramics has entered a new phase. 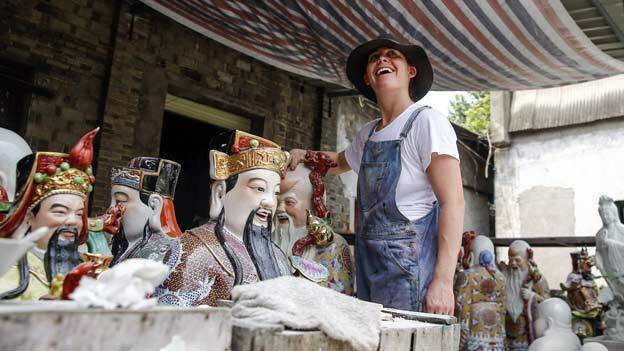 The exchange between China and Europe not only has changed people's idea of what is beautiful but also has improved the development of this ancient art.